SOME GIRLS' companion book SOME BOYS is ready! Some girls are good with art and kites. And some girls are good with dolls and cats. ALL GIRLS ARE REALLY GOOD AT SOMETHING! 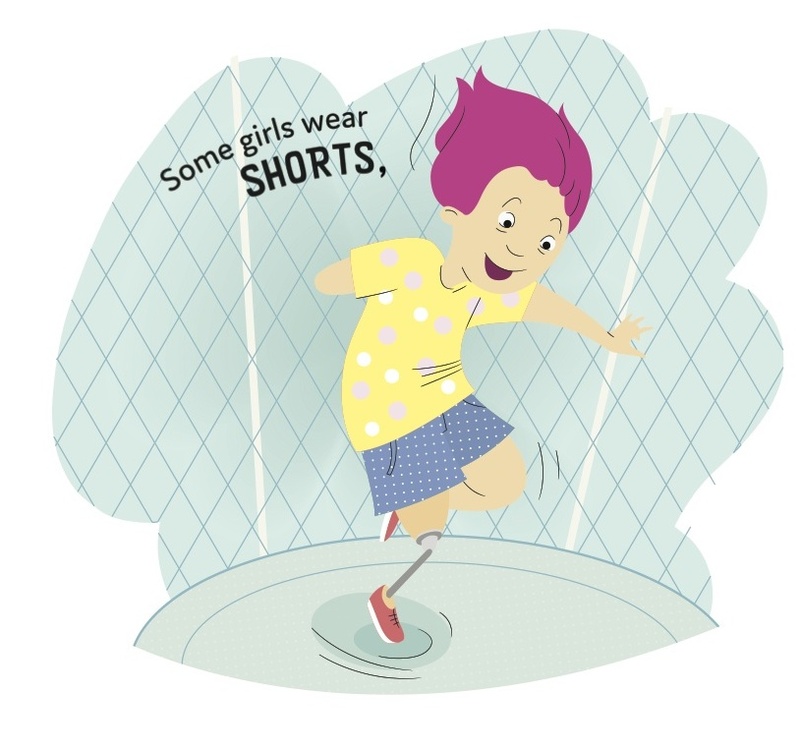 Some Girls is an early childhood book aimed at instilling confidence in little girls. It’s a story about how every girl is different and special in their own way. Whether your girl likes rough, tough, gentle or pretty stuff, this book is for her! She might have short hair, long hair, big hair or strong hair - Some Girls says all girls can look however they want. 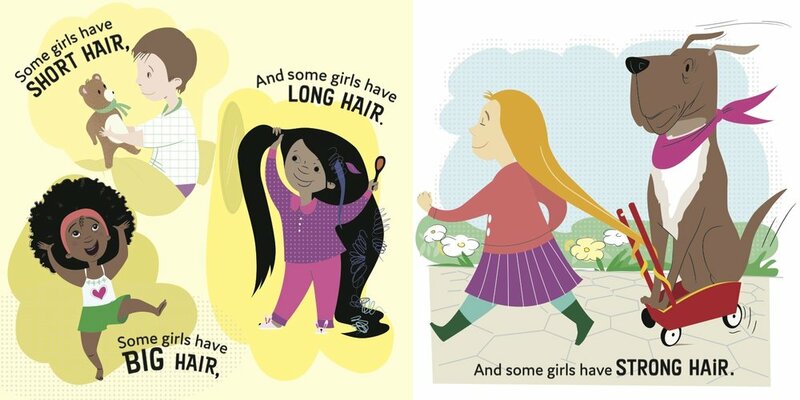 Written by Australian comedian Nelly Thomas and illustrated by Sarah Dunk, Some Girls is a beautiful and funny book that inspires all girls to be free of stereotypes and encourages other kids – and adults – to allow them to be. 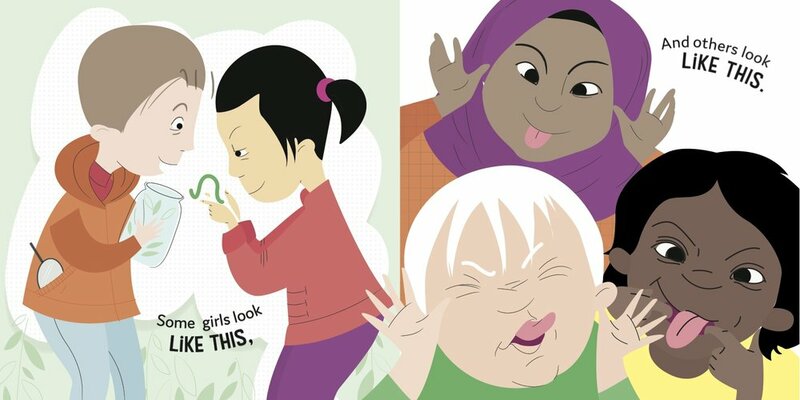 Some girls contains a range of girls of different shapes and sizes, from different cultural and ethnic backgrounds, as well as multiple girls with visible disabilities. “ALL KIDS CAN BE WHOEVER THEY WANT”!